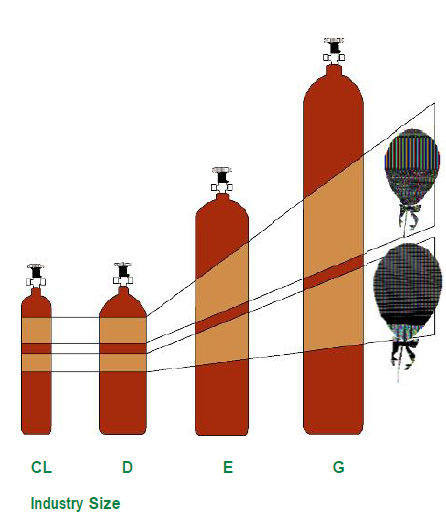 Inflating balloons, commonly known as Balloon Gas. How pure is our Helium? 97%. 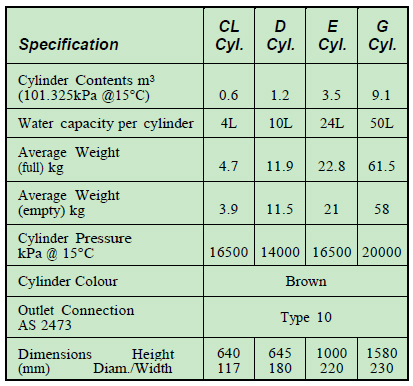 There are other applications which require higher purity. How long will balloons stay in the air? Good quality balloons will last approximately 12 hours and six hours on a hot day over 25˚C. Is the party trick of inhaling Helium (Donald Duck effect) safe? No. It is dangerous and must be discouraged at all times. Will foil balloons stay in the air longer? Yes, a standard 45cm foil balloon will inflate for about a week.